Please call the PCRD office - 208-452-3542 - for your account information. PAYPAL IS NO LONGER WORKING. Please come into our office or call to make payment. If interested please contact our office. 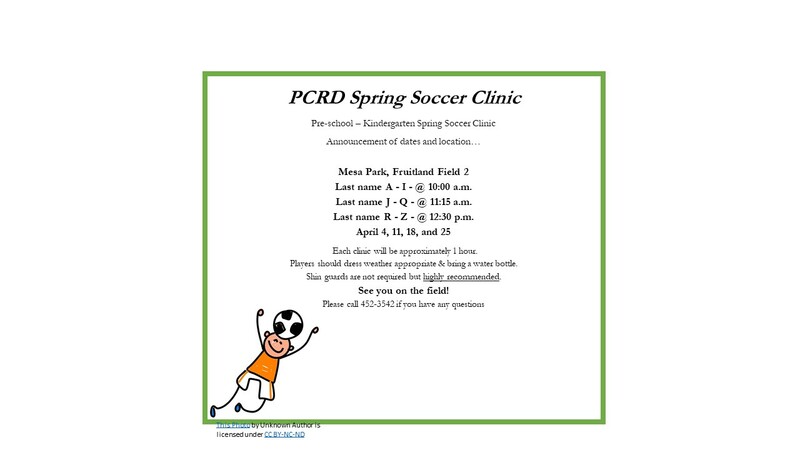 Below is the soccer clinic schedule. We know many of our clients use PayPal to register their children. It has come to light that PayPal has changed it's format and is NO longer compatible with our website. This means parents can register online (for now), but will not be able to pay. 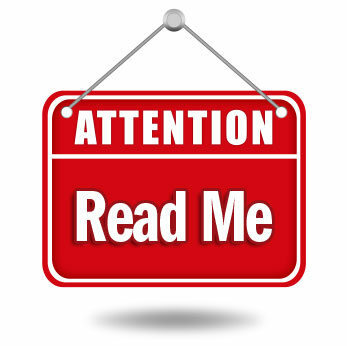 ALL payments will have to be made over the phone at 208-452-3542, by mail by printing the registration form online, or in our office 1200 N. Pennsylvania Ave. We are sorry for any inconvenience this may have caused or will cause. 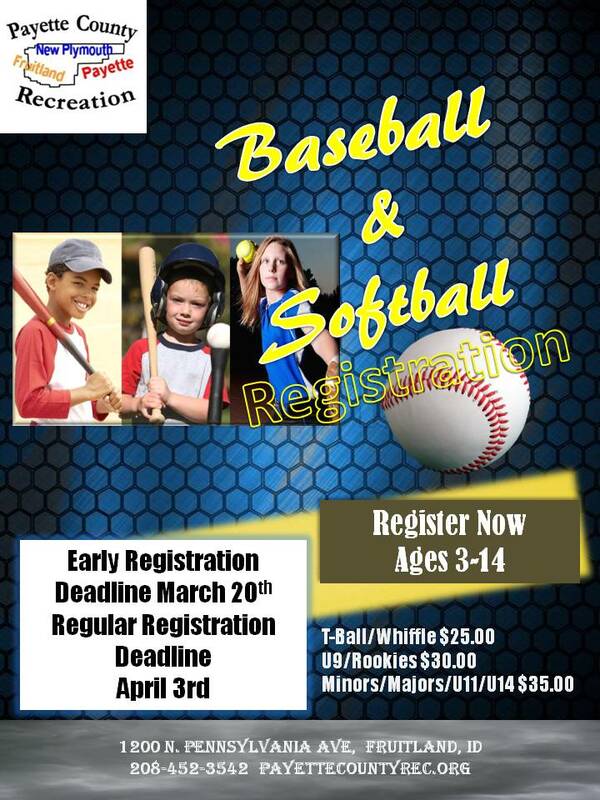 Registering your child without payment does not guarantee they will be placed on a team. If you have not paid by the register by date and your child is still in Pending - non-payment status they WILL NOT be placed on a team and WILL BE placed on the wait list. Once teams have been split any special registration notes you indicated will NOT be considered. If teams fill up prior to payment your child will be placed on a wait list. BELOW TO SEE THE NEW SET UP. THIS MUST BE SIGNED BY ALL PARENTS AT REGISTRATION. 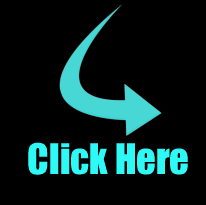 IF REGISTERING ONLINE OR BY PHONE PLEASE PRINT AND MAIL IN OR DROP OFF TO OUR OFFICE. Click the image above to view the flyer.